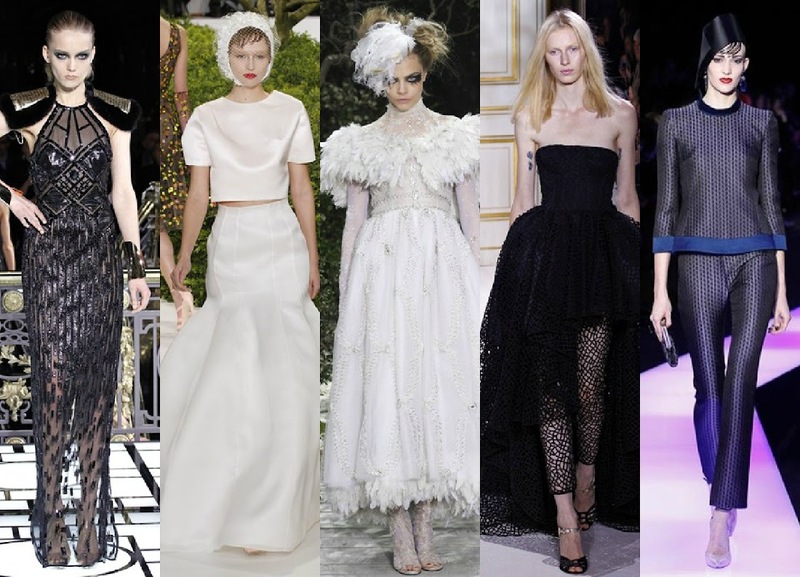 With my Favorite model Cara Delevingne!! 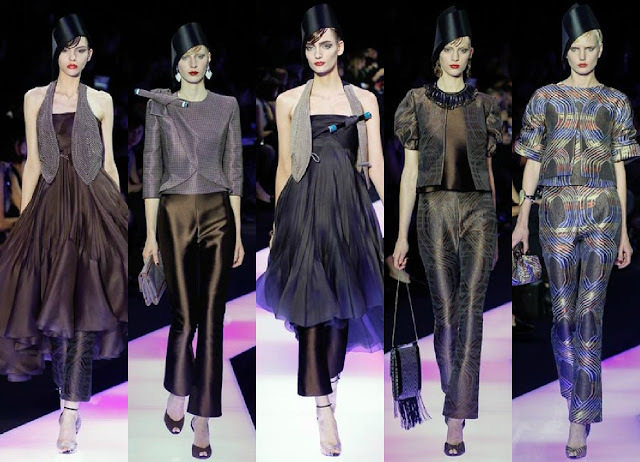 Really digging the Dior collection and the Armani Prive. 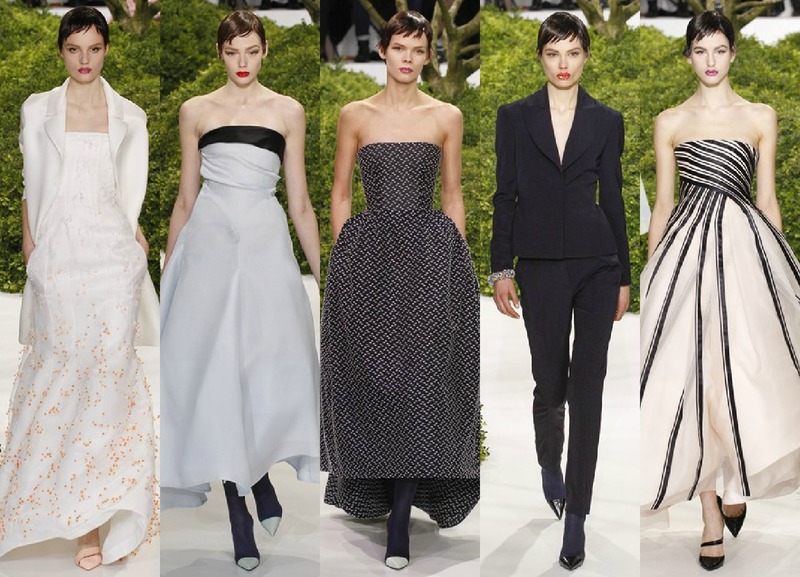 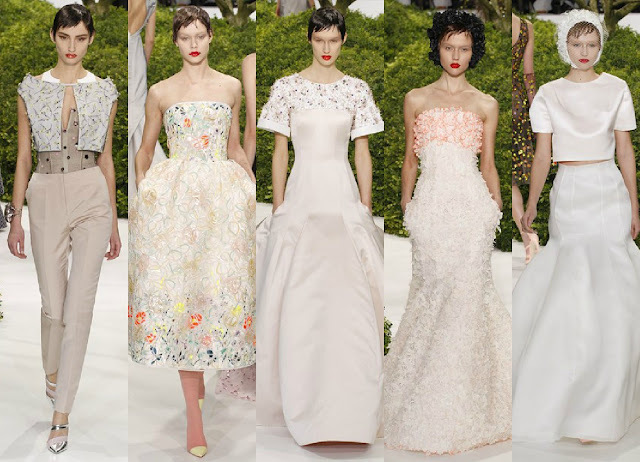 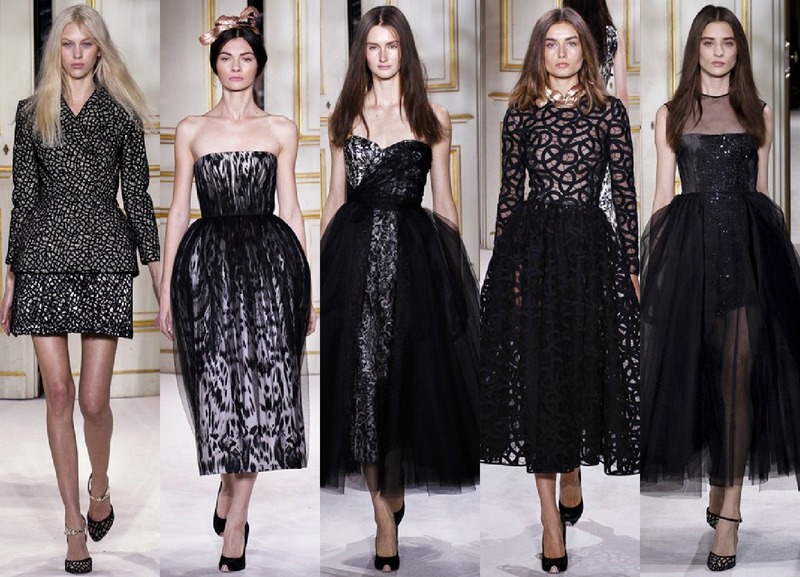 Dior and Giambattista Valli are too great! So many beautiful dresses and outfits! I want them!